Pilates and pumpkin pie-lattes… what could be better? Celebrate fall by joining your bestie for a treat at Lit Espresso Bar before or after class! $2 off a single drop-in class when you buy something from Lit’s new Fall Menu AND take $1 off a treat or a coffee when you take another class! 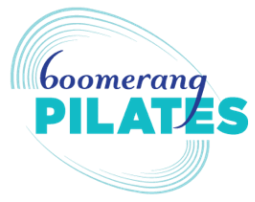 You'll receive a coupon at Boomerang Pilates & Lit Espresso to take advantage of these deals! Get yours between Friday, October 5 and October 31, 2018. No cash value | Coupons expire Wednesday, October 31 at 11:59 pm.